Band WAR GAMES Release “Foundations” Single, Album Cover Art & Tour Dates! Progressive indie rockers, WAR GAMES have released the first single titled, “Foundations” which is off their upcoming full-length. The track was premiered last week via Absolute Punk and is now available via itunes (HERE) along with all major digital distributors including Spotify and Bandcamp. Guitarist Ian Provost states “‘Foundations’ is one of the first songs we wrote for the album. We feel it’s a great spokesperson for it in that it represents the overall feel of the record being being dark yet uplifting, like there’s a light at the end of the tunnel!” Previous engineer for War Games, Ryan Sitkowski (lead guitarist of Motionless in White) continues “I have spent countless hours listening through the song ‘Foundations’ and still have yet to get bored or sick of it.” Josh Balz (War Games’ manager and keyboardist of Motionless in White) closes with “‘Foundations’ is a full sounding, well produced and well written song”. In addition to the release of “Foundations”, War Games also reveal the cover artwork (which you can check out above) of the full-length, Holding Patterns, due out March 10th, 2015 and announce a pre-sale of the album via Etsy HERE. 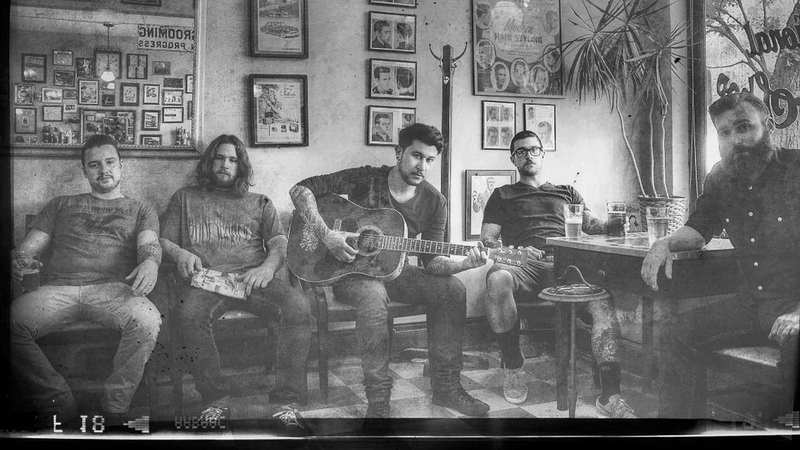 “Now that we have all the recording done, we’ve been listening to the songs in the order that they will be on the album and it flows really well. 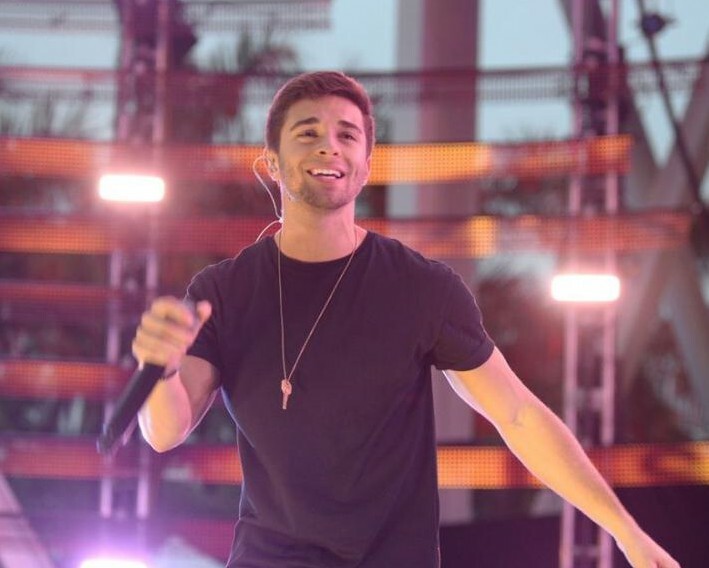 It feels cohesive!” mentioned Ian, which was concerning him since the album was tracked at three different studios. He continues, “We’ve put a lot of work into the record over the last year and a half, and our CD release show March 6th at The Met in Pawtucket, RI is going to be the perfect way to wrap up the last year of our lives.” The release show will allow attendees to get their hands on a tangible copy of the Holding Patterns full-length days prior to the actual release. War Games will also be touring the UK in support of the release. Dates and info are now available below! 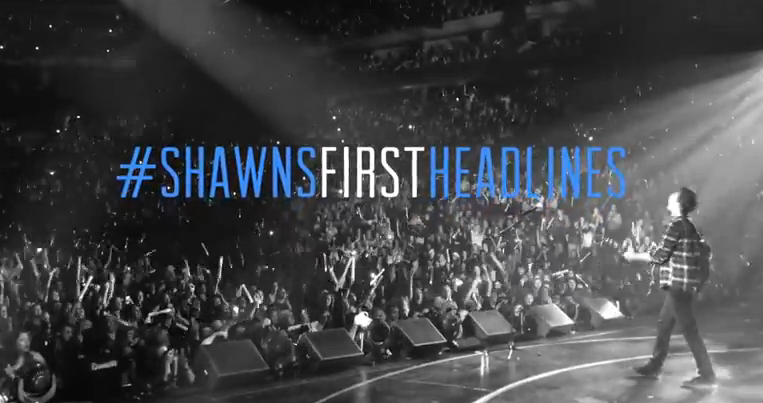 More dates are to be announced! 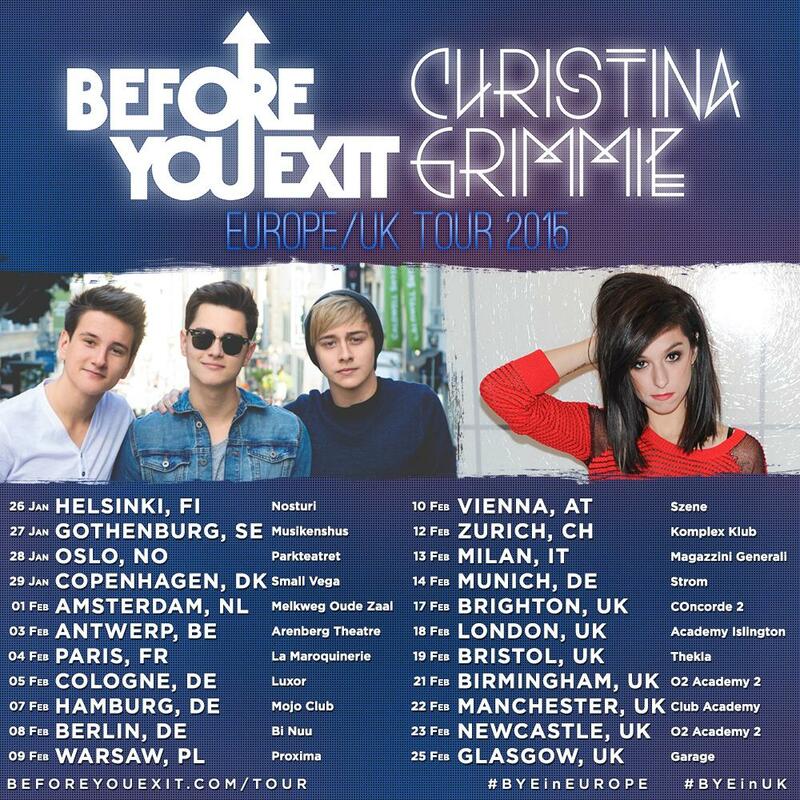 Before You Exit’s European VIP Tour Tickets Almost Gone! January 26th begins Before You Exit‘s European Tour 2015! But the guys shared on their Twitter recently that the VIP tickets are almost sold out! So make sure you grab yours while you still can! Just head HERE and see if your city’s VIP is still available! 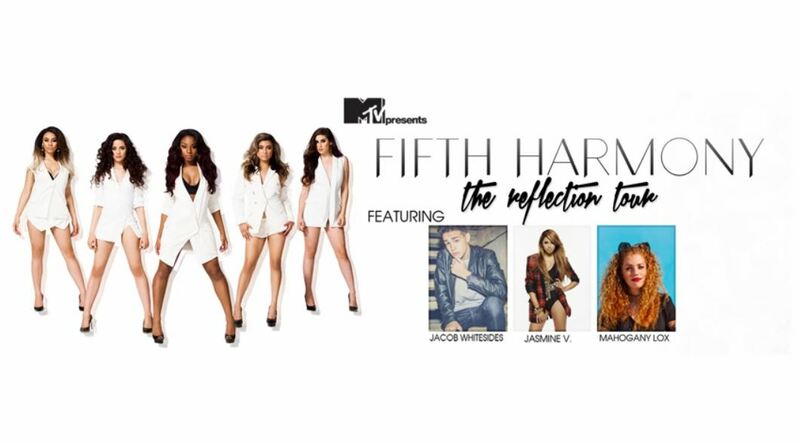 Fifth Harmony Announces ‘The Reflection Tour’ Coming This Spring! The ladies of Fifth Harmony – Lauren, Dinah, Camila, Normani and Ally – warned their fans that 2015 was going to big and they just made it big! Today (January 7), Fifth Harmony shared some super exciting news with all their fans – they will be hitting the road for their first headlining tour called The Reflection Tour! Be sure to check out their cover by watching the video below and get ready for Fifth Harmony’s The Reflection Tour coming this Spring! 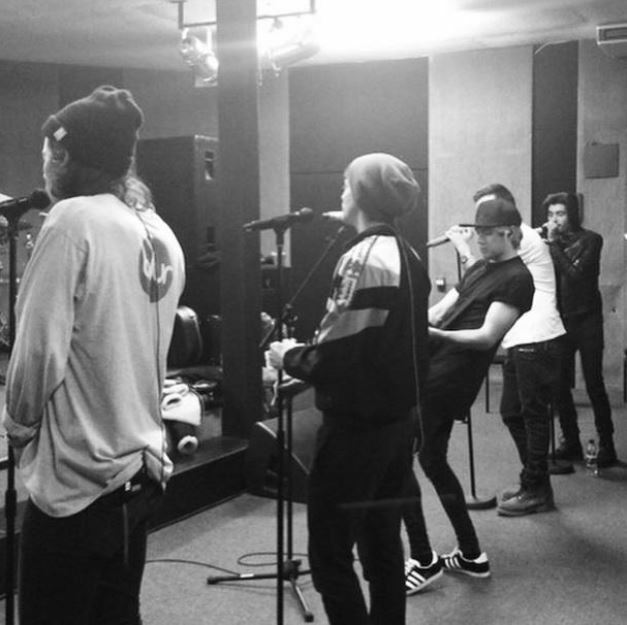 One Directions Begins Rehearsals For Upcoming ‘On The Road Again’ Tour! 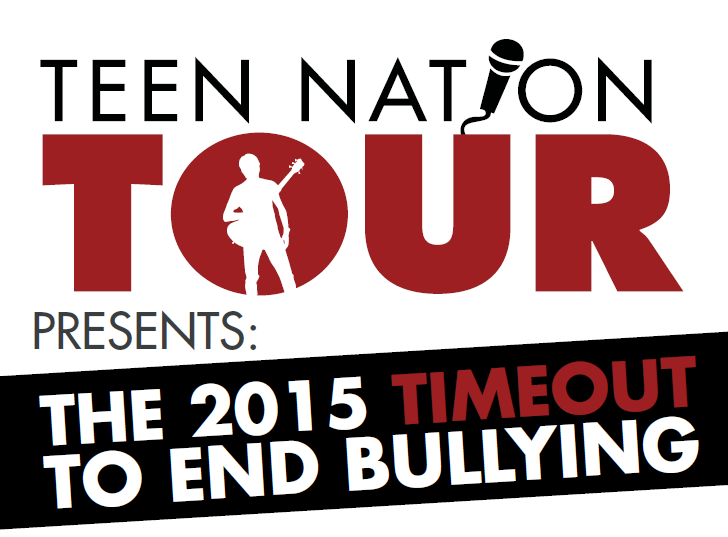 The tour kicks off July 9th in San Diego and will make 17 stops along the way!